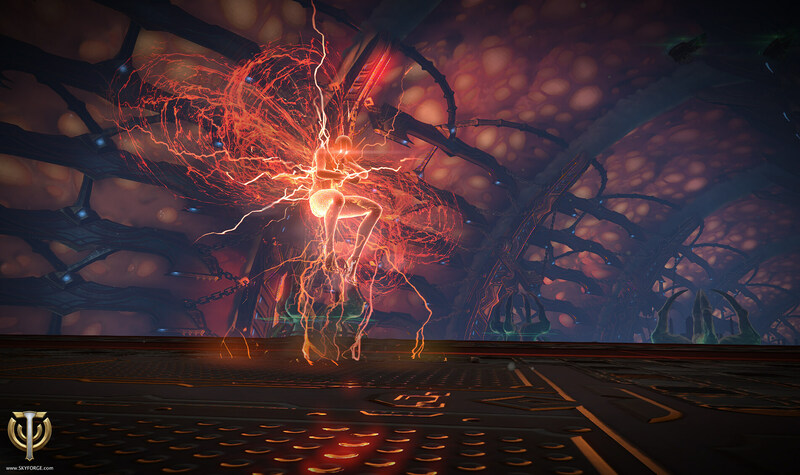 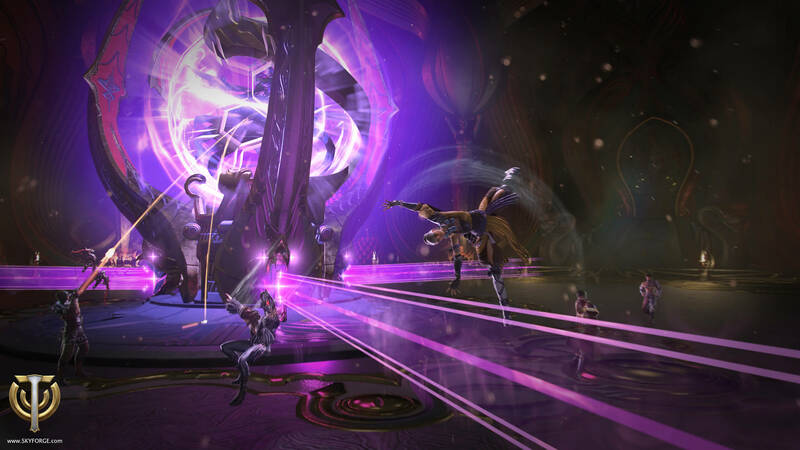 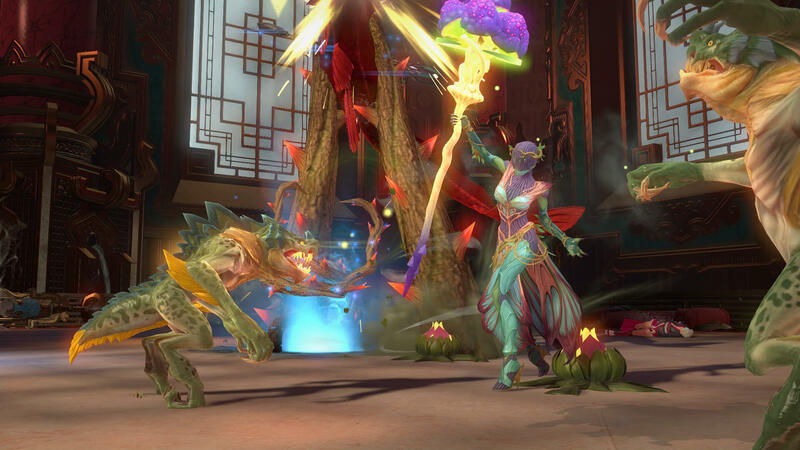 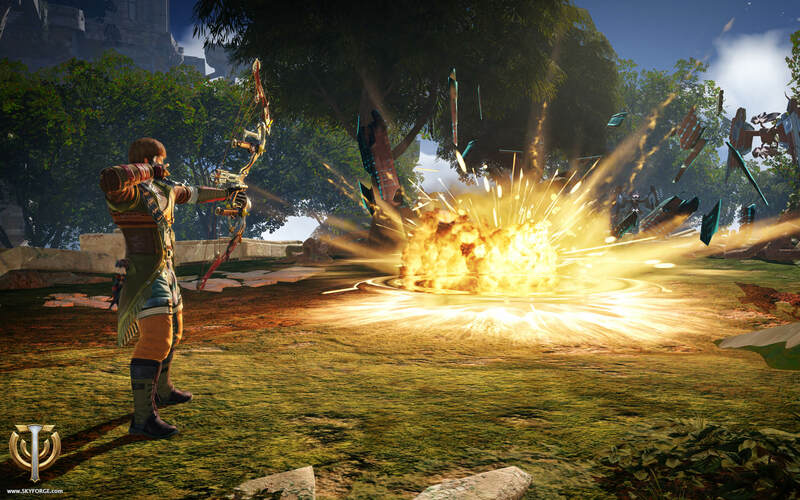 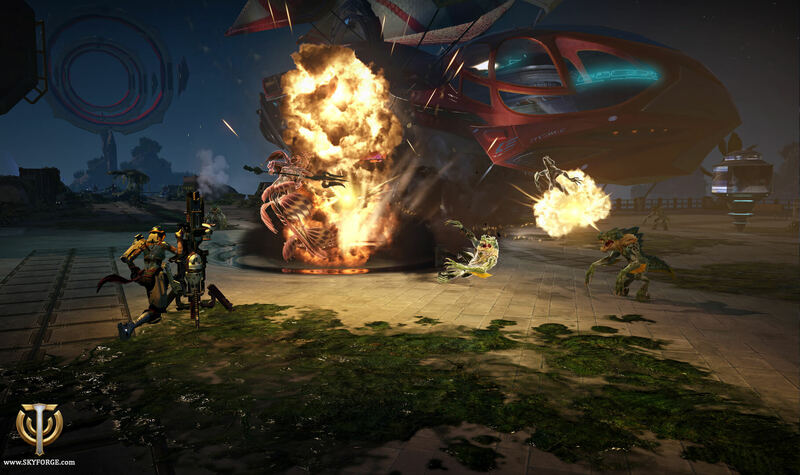 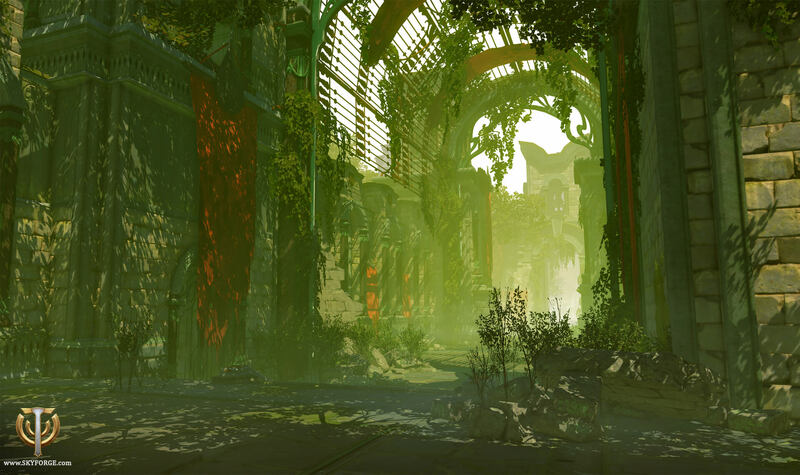 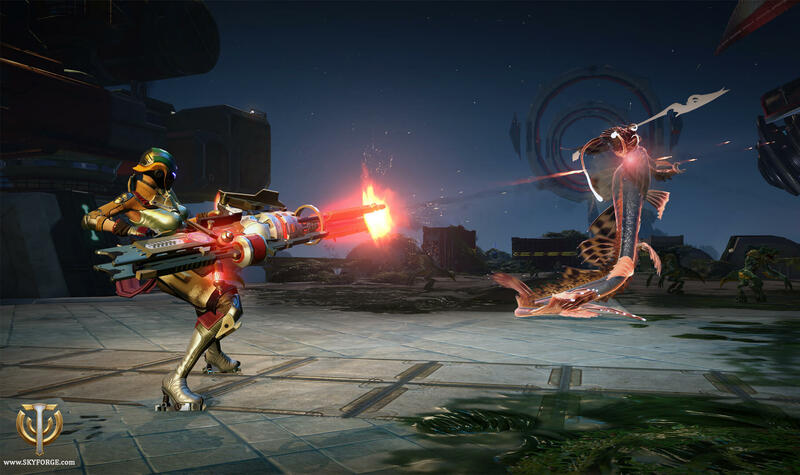 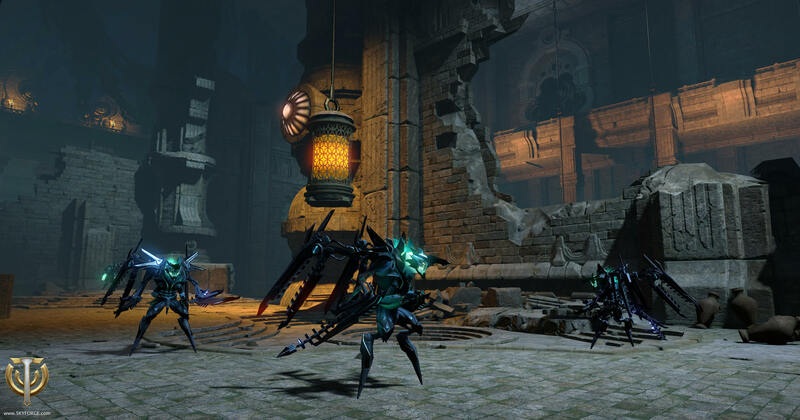 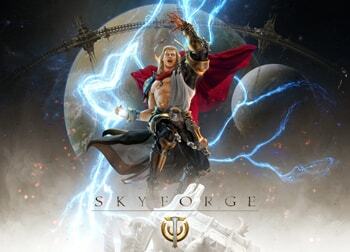 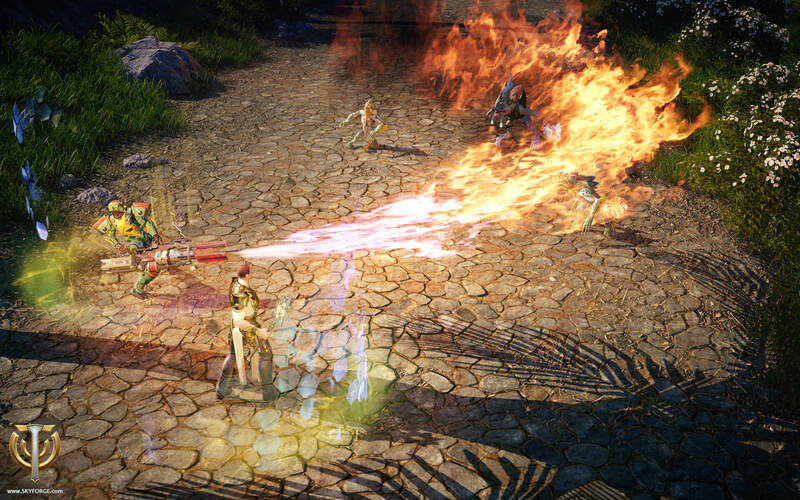 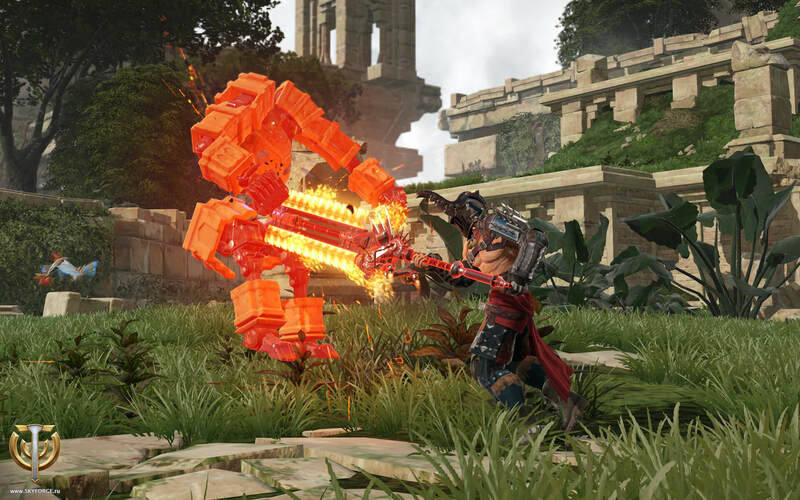 Skyforge is a third-person action MMORPG or ‘massively multiplayer online role-playing game’ in which players take the role of powerful immortal beings fighting to defend their world from the hoards of hostile gods on the planet of Aelion. 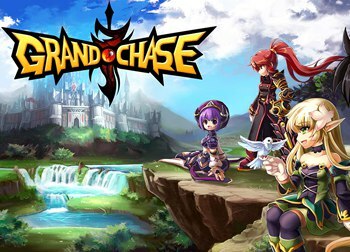 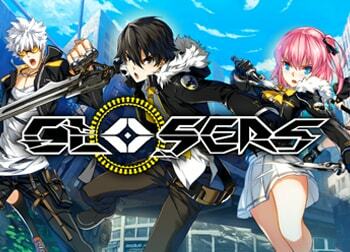 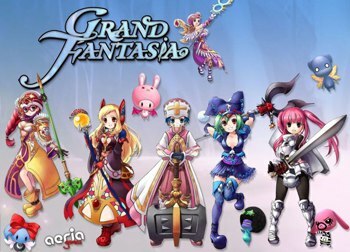 The game offers the “prestige system”, through which characters advanced based on their stats and other factors. 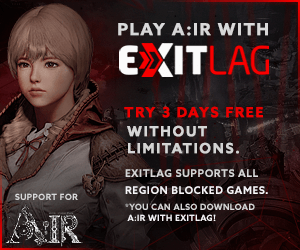 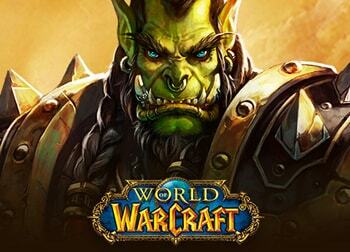 This allows players to develop and switch between characters at anytime.